Published October 30, 2017 at 3889 × 3129 in Panayannar Kavu: The Sacred Grove by the Pampa near Parumala and Niranam. Sapta Kanya idols in Panayannar Kavu. The word Kavu itself is from Kanyakavu or Kanyamata the Buddhist nun. 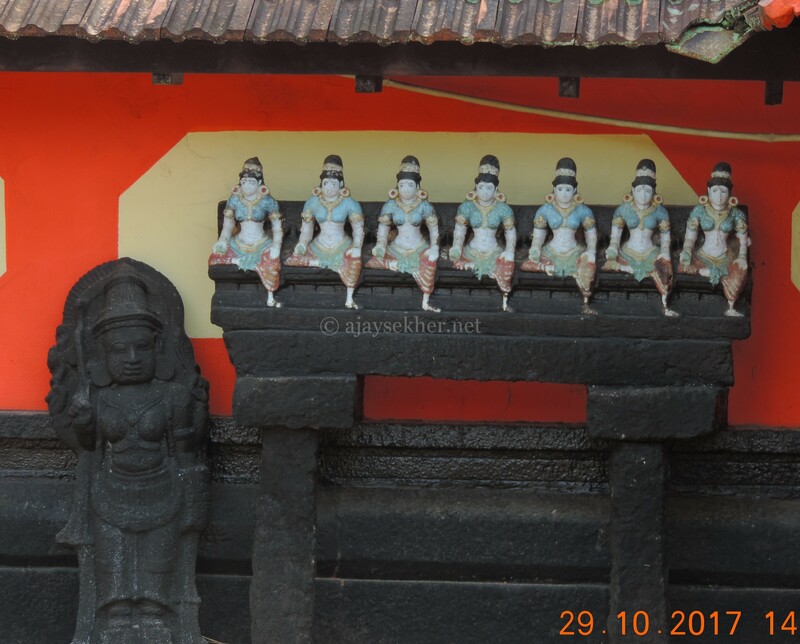 Similar idols are in Kilirur in Kottayam another seat of Buddhism in 16th century.